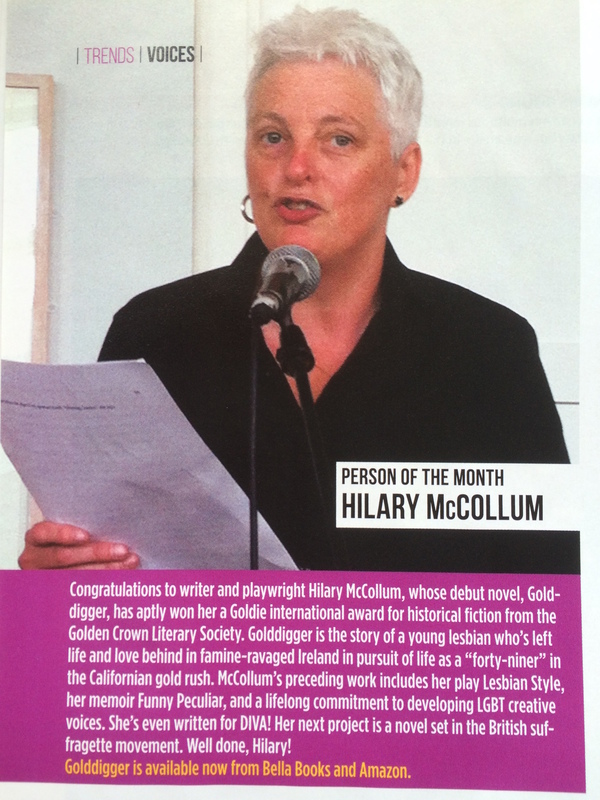 I am delighted to have won an international award for my debut novel, Golddigger. 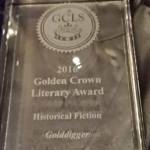 The Golden Crown Literary Society announced the award for historical fiction at a ceremony in Washington D.C. on Saturday 9 July 2016. 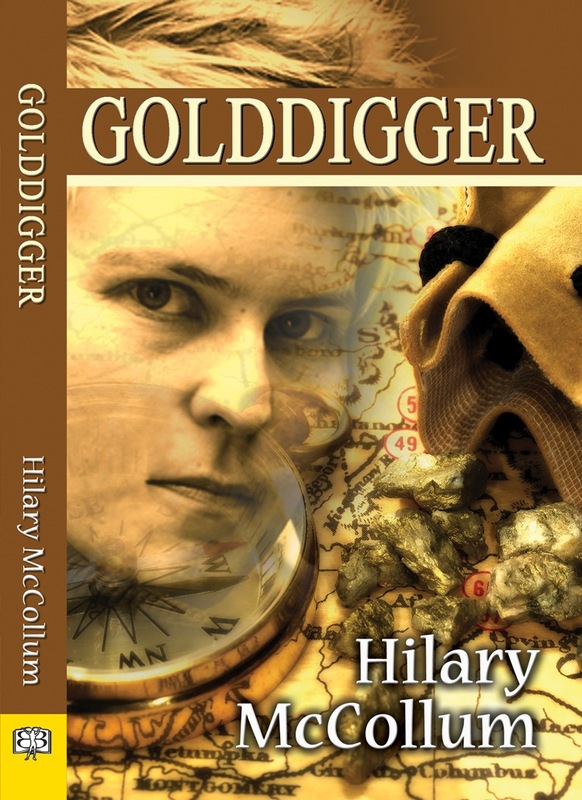 Golddigger tells the story of Frances Moriarty, a heartbroken young immigrant who arrives in 1840s New York on a coffin ship from Ireland. 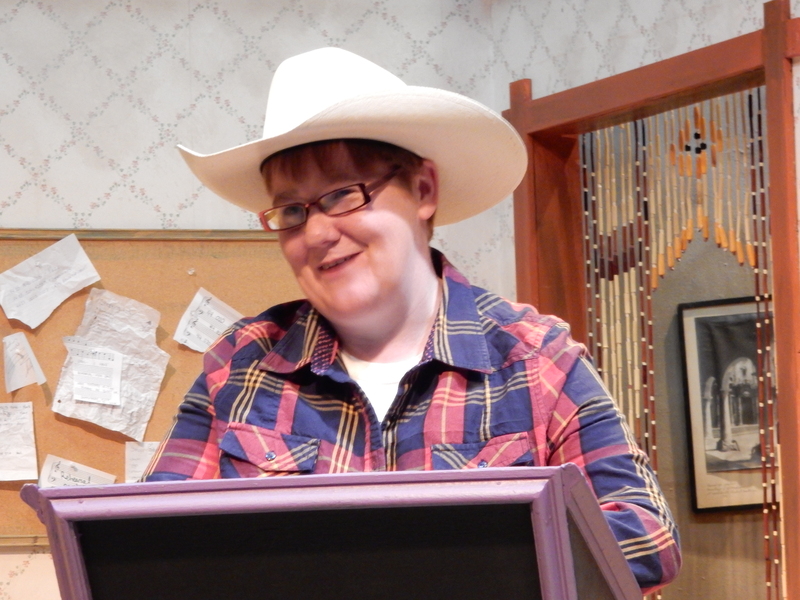 Frances attempts to claw out a new life as one of the California ‘forty-niners’, crossing America in pursuit of gold. 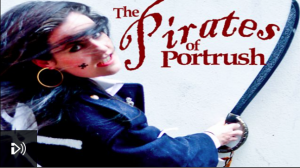 But she is still haunted by the life she has left behind in Ireland, falling in love for the first time until the famine devastates her community. 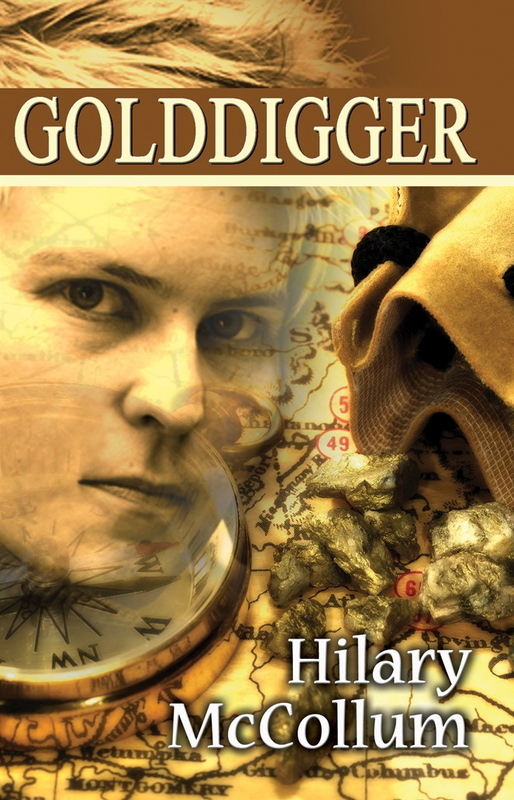 Rich with historic detail, Golddigger is an absorbing coming of age story exploring events that shape America and Ireland to this day. 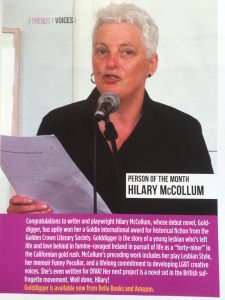 The Golden Crown Literary Society awards recognise excellence in lesbian literature. Previous winners include Sarah Waters and Emma Donoghue. 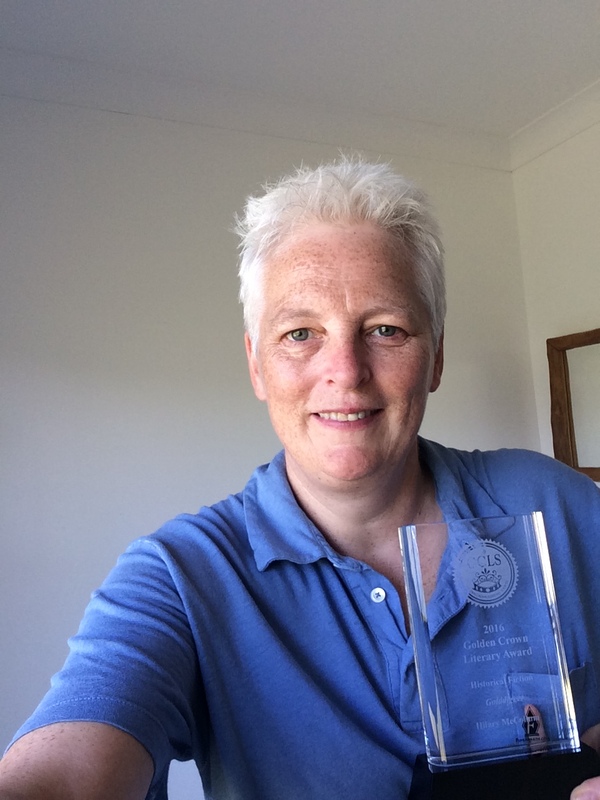 Sadly, I wasn’t able to attend the awards ceremony myself and I am very grateful to Karin Kallmaker for collecting the award on my behalf. Golddigger is available from Bella Books and Amazon. I was delighted to participate in last week’s Women Aloud NI , reading from Golddigger at events in Belfast and Derry. It was great to see and hear so many women writers reading from their work. Hoping it’s the beginning of something that will grow over the years. 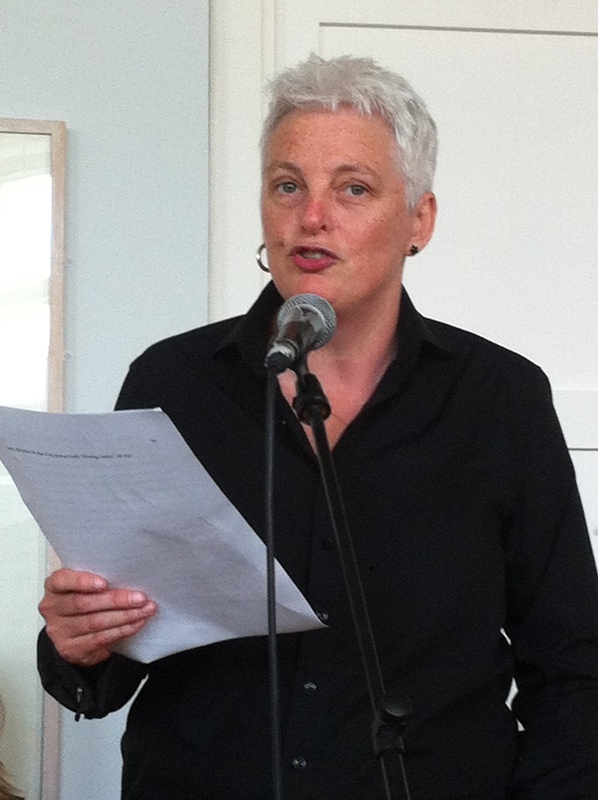 In Belfast I read from Chapter One of Golddigger. My first article for lesbian and bi women’s magazine, DIVA, was published in November 2015. 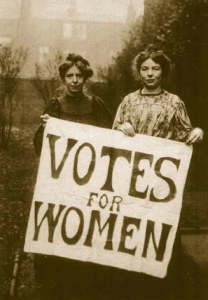 To coincide with the film Suffragette, Sapphic Suffragettes investigates the lesbian and bi women in the suffragette movement. 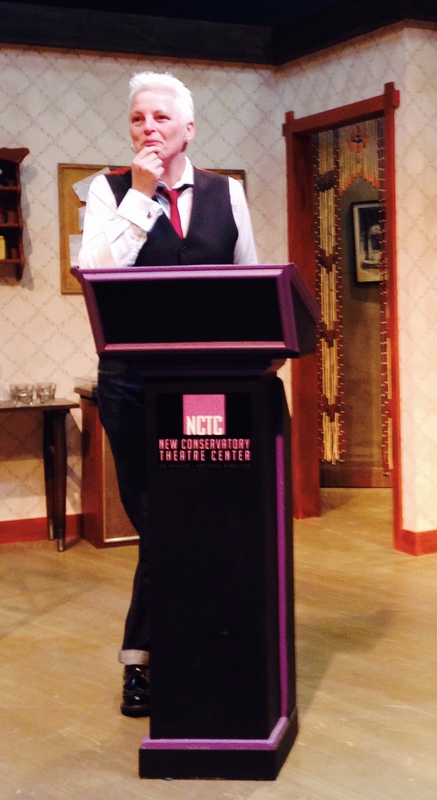 During a trip to San Francisco in September, I spoke at the New Conservatory Theatre Center, about the role of fiction and drama in reclaiming the hidden histories of the lesbian, gay, bisexual and trans communities. Every community needs its history. LGBT history month has played a vital role in recovering the often hidden lives of LGBT people. But gaps remain, especially for groups who had less access to recording their stories. Fiction and drama can fill these gaps. In doing so, storytellers can help both lesbian and gay people and the wider community to understand themselves and the history that has shaped them. 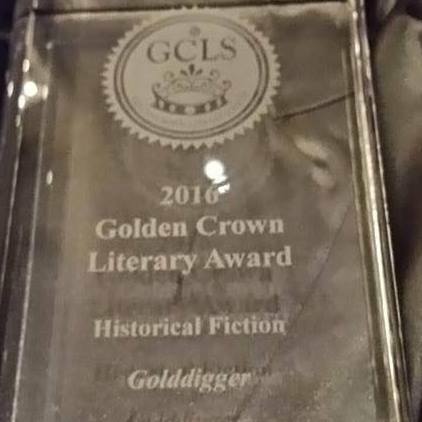 The event also saw the American launch of my novel, Golddigger, a love story and epic quest spanning the California gold rush and Irish famine. The story was inspired by a collision of Kanye West’s hit song and Randy Shilt’s The Mayor of Castro Street: The Life and Times of Harvey Milk, which includes an account of San Francisco’s gay history dating back to the gold rush. Ed Decker and Barbara Hodgen went out of their way to make me welcome and Claire Dooher proved a wonderful MC, as always. I was delighted to have Karin Kallmaker, who offered me the chance to publish Golddigger while she was Editorial Director at Bella Books, in attendance. And I even got an idea for a new novel out of the discussion following my reading. A great day. Independence Day was widely marked by the 49ers, with most companies interrupting their trek towards the gold fields for a day of celebration. Click on the link below to read an extract from Golddigger and find out what Frank and her friends, Gerry and William, got up to on Independence Day 1849. Apologies that it doesn’t look as pretty as it might – for that you’ll need to buy the book!